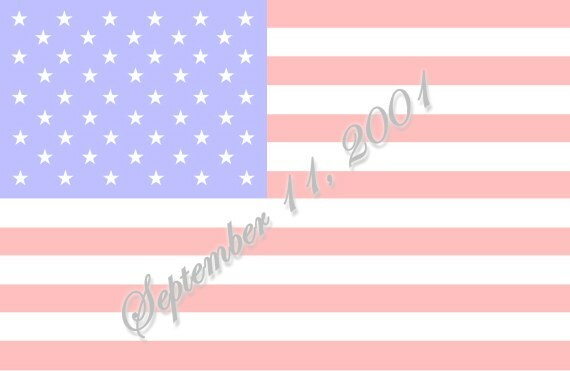 All of us have been affected by the tragedy of September 11, some directly and some indirectly. Many of us know someone or someone who knows someone missing. As we follow President Bush's advice and try to get back to work and our lives. We know that some things will not be the same. I know that all of us will do our best to return to the lives we had before and not let terror take control. In addition to this daunting task, I would like to ask that all of our units do what they can to help the efforts of our brave rescue people in New York City. Since World War I, Scouting has been there for our country in times of need. Let us continue that tradition. You may not be able to do much, but even a little help can go a long way. Hold a car wash to raise money for the Firemen's Fund or the Red Cross, for example. Even if you only have a collection at your next unit meeting, get involved and show your support. As we do this, wear your uniforms proudly and show Scouting's support in this time of need. For those units that have already shown their support, I thank you, as do those you have given aid to. It is important that we teach our children that we are all in this together and that the strength of our country lies in our ability to help one another and to stand tall against those who wish us harm. The values and skills that the Scouts teach will help our children grow into the leaders of tomorrow and will keep our country strong. That is, however, only part of what they need. They will be looking to us, the adults, for guidance on how to cope and react. Talk with them and be strong for them. Continue your meetings and outings as planned. Most importantly, let us show the character and leadership needed and give our children the best example we can for them to follow. God Bless you.